Chrome 61 has finally entered the stable channel with a slew of developer-focused features and general security fixes. The desktop version for Chrome 61 has started rolling out today, available for Mac, Windows, and Linux. It brings the latest WebUSB API, which enables web apps to interact with computer peripherals like keyboards, mice and printers. With integrated support for the WebUSB API, users can take full advantage of all the peripherals in a secure ecosystem without downloading external drivers. While high-level web platform APIs already supported most of the peripherals, specialized educational, scientific, or industrial USB peripherals lacked this support, and users had to install unsafe drivers and software with system-level privileges. The WebUSB API eradicates the need for third-party drivers. 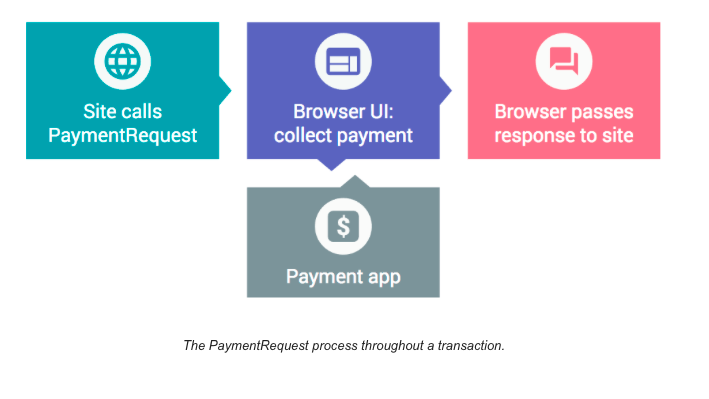 Besides, Chrome 61 also gets full-fledged support for the PaymentRequest API on Windows, Mac, Linux, and Chrome OS. Developers can now enable easy and secure checkout interfaces for online stores and other retailers. In May 2017, Google officially integrated this API to allow purchases from third-party websites within Chrome. Companies are yet to adopt this new API system, but this system should soon be integrated to make payment checkouts easier. Other changes on the Chrome 61 version includes the Network Information API that lets websites obtain connection data of a device. Similarly, the Device RAM API allows websites to monitor RAM usage to optimise the performance of web apps. One of the significant changes on Chrome 61 is for the Android platform. With the new Web Share API, developers will have to use the new navigator.share API on Chrome that will open the native Android share dialog, which will enable sharing of text or links with other installed native apps on their phone. Also, Chrome will now automatically switch videos to full-screen mode whenever the user rotates the device. Chrome 61.0.3163.79 is currently rolling out for desktop and it may take days or weeks to hit your device. For Android and Chrome OS, we can expect it to roll out in the coming days.